Yahwah ELah and Ha' Ruwah Qodesh are the Keys to the foundation of the Torah and finding the Truth of the Garden of Eden. Seek Knowledge and seek the Way above and beyond just religion. 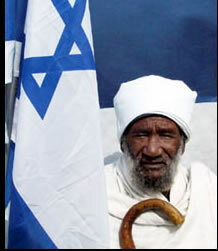 Mizrahi Judaism is cultural and nationalistic Judaism. 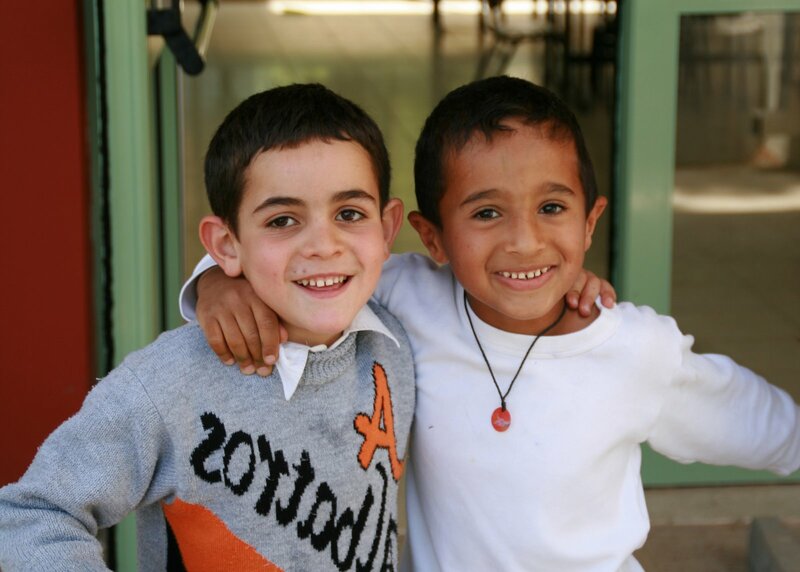 We aspire to build a Kingdom of Peace, Love and Brotherhood!! "The Way! The global Adenic Kingdom Civilization without borders. Establishing Effective Jewish-Israelite Leadership, building sustainable Adenic societies, promoting Natural Law, Rural humanitarian, Pastoral & emergency medicine, Integrative Family Life Care® & human rights to Govt's & Nations around the world" Over 20 years of service to humanity!! 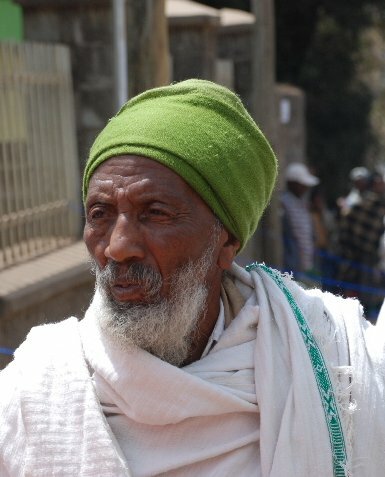 Welcome to the official website of the Diaspora Mizrahi-Ethiopian Jewish Community. We are a Torah based Jewish Organization that promotes Family as the center of all living, the global brotherhood & sisterhood of mankind & building an Edenic Civilization of soceities rooted in the Spirit of the Ancient Torah & world of Adonai Yahwah Elah. 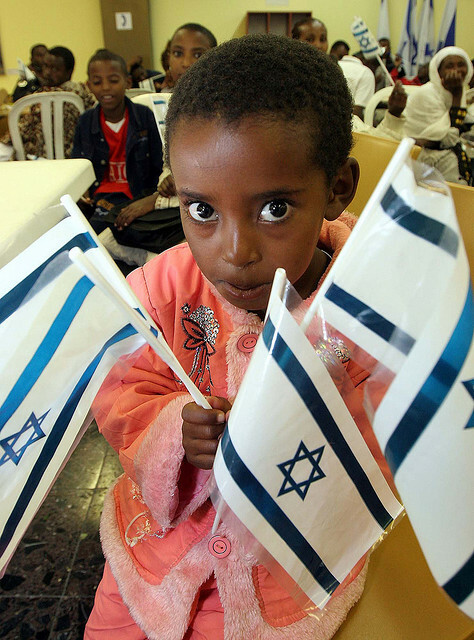 We are a non-messianic, yet prophetic multi-ethnic/cultural Torah Based International body and Society of Communities, Ministries, Institutions and Organizations promoting Mizrahi-Ethiopian Jewish culture, ideology and faith. 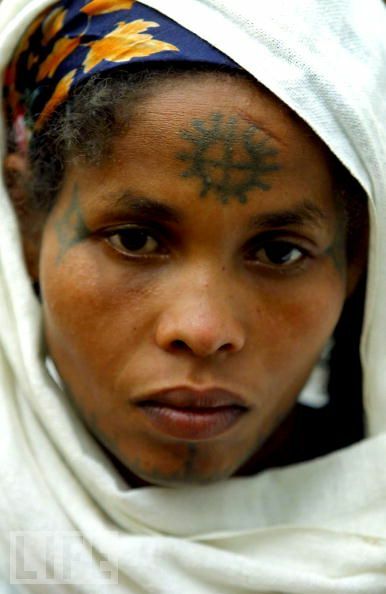 We represent the Essene branch of ancient Judaism, commonly known today as Enochic Judaism. 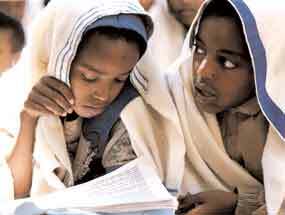 Our people are of diverse hebrew communities that comprises Ethnic Israelite-Jewish peoples throughout the Middle East, Israel, North/North East Africa, Southern Africa, Asia & South America, as well as of Arabs, Persians & Indians who love & respect Judaism and the State o Israel, who themselves incorporate Torah principles into their Islamic-Urdu Ishmaelite beliefs, under our influence & guidance. 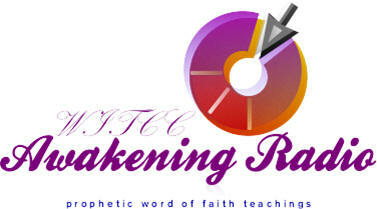 Micah 4:3 And He shall judge among many peoples, and reprove strong nations afar off. They shall beat their swords into ploughshares, and their spears into pruning hooks – nation shall not lift up sword against nation, neither teach battle any more. Mic 4:4 But each one shall sit under his vine and under his fig tree, with no one to make them afraid, for the mouth of יהוה of hosts has spoken. Mic 4:5 For all the peoples walk, each one in the name of his mighty one, but we walk in the Name of יהוה our Elohim forever and ever. Mic 4:6 “In that day,” declares יהוה, “I gather the lame, and I bring together the outcast and those whom I have afflicted. Mic 4:7 “And I shall make the lame a remnant, and the outcast a strong nation. And יהוה shall reign over them in Mount Tsiyon1, from now on and forever. We seek to bring forth Love, respect & honor. 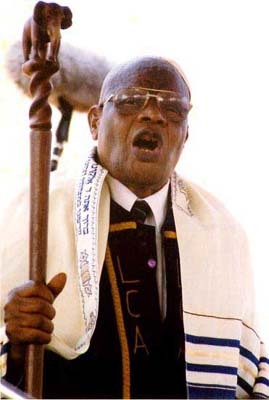 Thus we reject the Hate speech, seperatism & bigotry of disconnected Quasi-Hebrew cults, such as Black Hebrew Israelites. 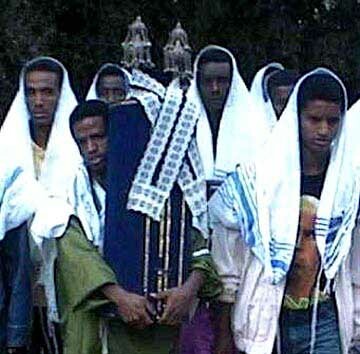 We do not affiliate ourselves with any Jewish-Hebrew cults that do not respect & support the unity of our people without regard to racial ethnicity, skin tone & the mutual historical differences & cultural uniqueness that exists between Ashkenazi, Sephardi & Mizrahi-Ethiopian Ethnic Jewish peoples. None is greater than the other nor inferior to the other. All are equally important and contribute to the diverse expression and worship of the true and Living Eternal Creator of Abraham, Isaac & Jacob. Thuw we welcome those who are seeking our leadership to evolve towards a higher consciousness in the Torah & who seek to help build the promise Adenic(Edenic) Civilization, the ultimate Kingdom without Borders. Socio-Spiritual Political Leader, Jewish Cohen & Author. Our International Ecclesiastical Order and organization is focused on a higher call that goes above and beyond just religion and the local four wall Sabbath Congregation. While such is needed to preserve our culture and help bring our people together in various diaspora cities and countries, we seek to promote a Unified Adenic Kingdom Unity to build a Civilization & global system based on the Ancient Original Adenic Hebraic Principles of Yahwah Elahin(Elah-Aramaic biblical name of the Eternal Creator) that benefits all of mankind in a egalitarian Society, under the divine leadership of Elah’s anointed Priesthood & Rabbi-Cohen, that promotes diversity of Worship, human expression and knowledge of the divine via The Way and within the alignment with Torah Laws and Halacha. We also seek to lay the foundations of that Adenic Kingdom Civilization and advance the cultural & social values of our ancient Mizrahi Judaic culture as opposed to the modern Western religious ideals that promote division, intolerance, imperialism, corruption and bigotry.